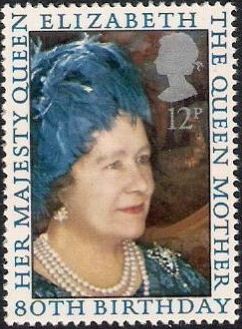 1971-2004 GB - Which Commemorative Set Are You Looking For? SG881-883 "Ulster 1971" Paintings. 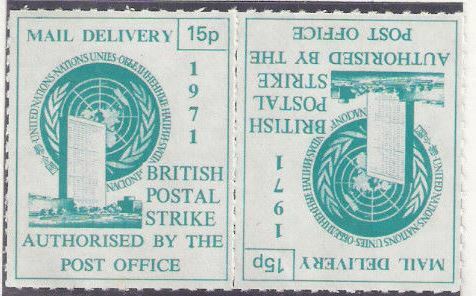 Issued: 16th June 1971. SG884-886 Literary Anniversaries. Issued: 28th July 1971. SG887-889 British Anniversaries. 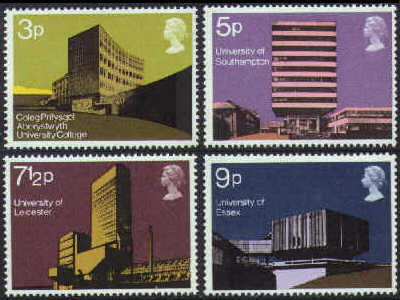 Issued: 25th August 1971. SG890-893 Architecture. Modern University Buildings. Issued: 22nd September 1971. SG894-896 Christmas 1971. Windows in Canterbury Cathedral. Issued: 13th October 1971. SG897-900 British Polar Explorers. Issued: 16th February 1972. SG897-900 British Polar Explorers. Very Fine Used Issued: 16th February 1972.